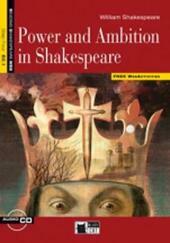 Power and ambition in Shakespeare. Con espansione online. Con CD Audio.